Oxygen is a prescription item. 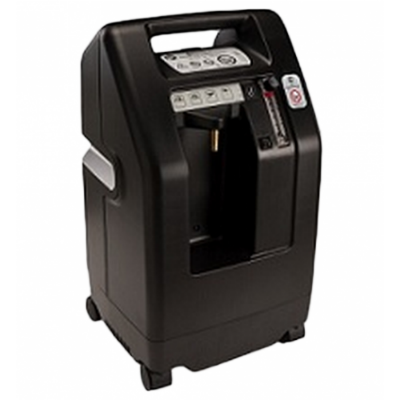 If you qualify for oxygen then call us to see what we can do to provide you with oxygen. If you need portable tanks, we can supply you with home fill tanks. 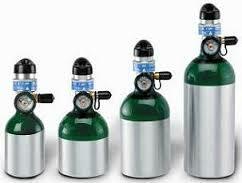 All oxygen can only be dispensed based on your prescription. We can help you breathe easier. 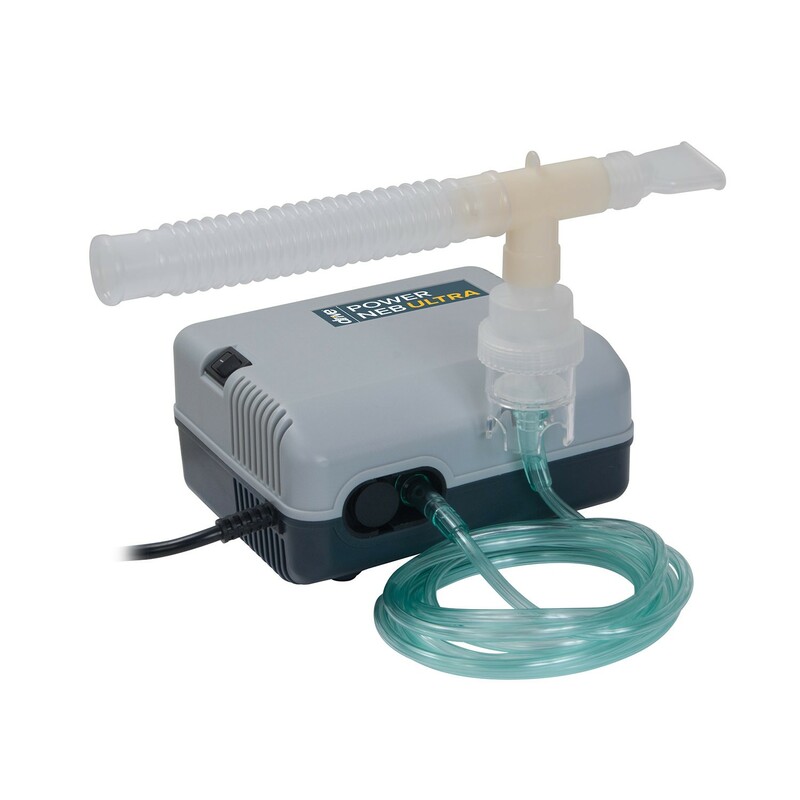 We don't dispense the meds but we do supply a great little nebulizer for your respiratory needs. Use The Form Provided Here to Contact Us. Contact us via the form provided so we can assist you.